NAI Isaac Commercial Properties is pleased to welcome Kingdom Word Fellowship, Inc. to Northland Shopping Center in Lexington, Kentucky. The church will be relocating from 2009 Family Circle Drive and is slated to open early 2017. Paul Ray Smith, Executive Vice President and Jamie Adams, CCIM, LEED AP, Senior Associate with NAI Isaac represented the Landlord during the lease transaction. 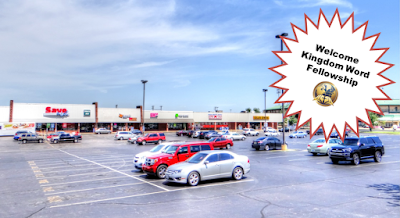 Leasing opportunities are still available at Northland Shopping Center. Please contact NAI Isaac today for any of your commercial real estate needs in Lexington or throughout Kentucky!